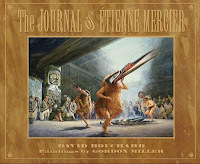 Clément first came into my life with the release of my book, The Journal of Etienne Mercier. That was 20 years ago. 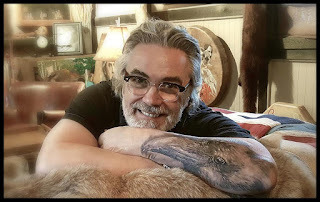 At that time, I didn't realize the impact he would have on my life nor did I realize the number of times he would appear in my writings (I am Raven, Raven's Greatest Creation, Beneath Raven Moon, Raven and Whale...). Over the years, with the help of Elders and life's greatest teacher (living), I grew to understand that Creator has given me the same gift he gave Clément; the ability to use and to succeed on my wit. Over time, I have learned to be grateful. 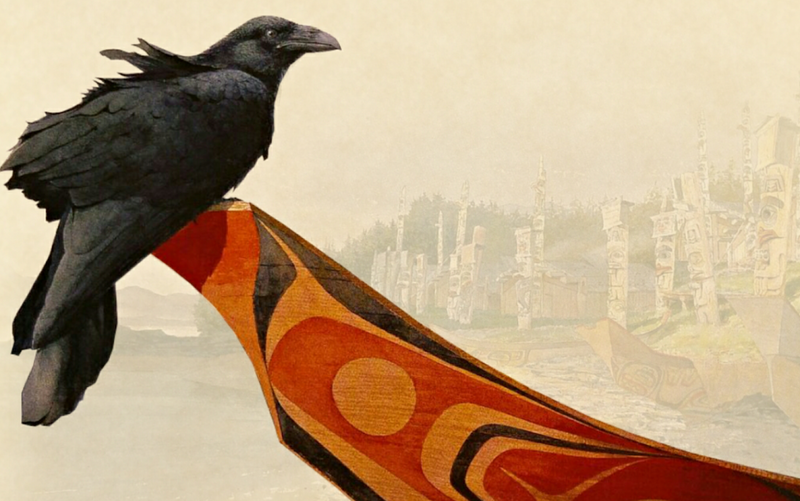 I have learned to be grateful for the sacred medicines. And I have learned how to use them. For protection, I travel with Sweetgrass. I cleanse with Sage. I always have some form of Ceder with me. And I offer tobacco in prayer. I pray with tobacco and I pray through my flutes. I respect all our relations. And today, through this tattoo, I acknowledge Clément's contribution in my life and in so doing, I honour him. Thank you Gordon Miller for the beautiful watercolour of Clément (...taken from the Jornnal of Etienne Mercier and showing above). 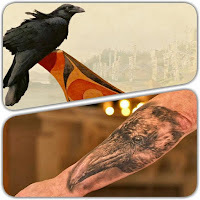 Miigwetch to hyper-realistic tattoo artist Potter of Forever Young in Toronto for my half sleeve - his depiction of my friend, Clément. "No matter. I will get food then I will come back and do what I should have done two year ago. I will make the picture of my frien Clément."